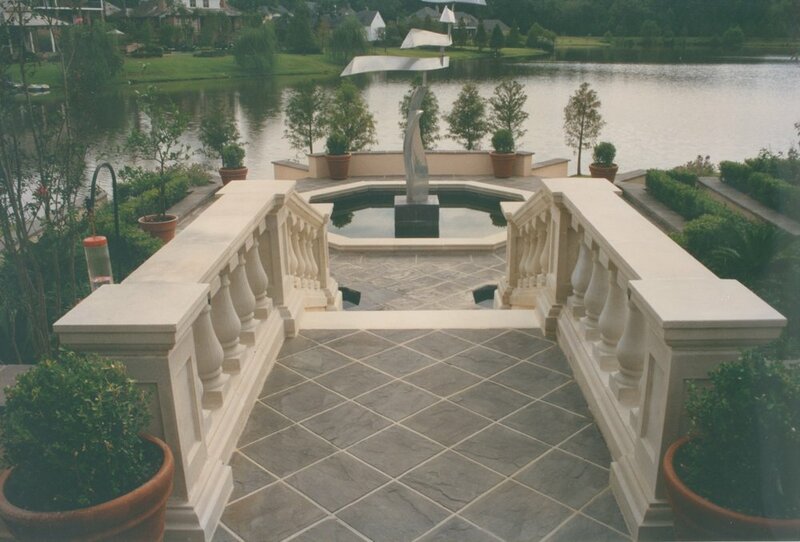 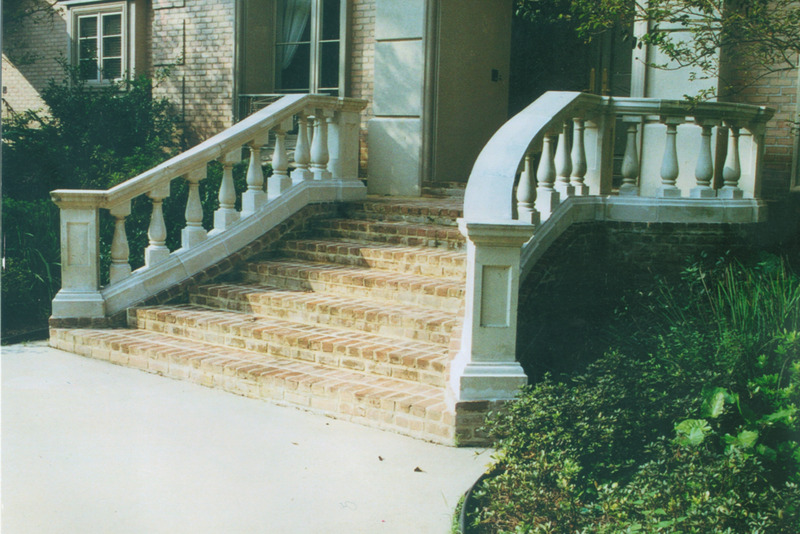 Cast stone balustrades are a railing supported by balusters, also known as short supporting columns fashioned in elegant architectural detail, especially an ornamental parapet on a balcony, bridge, or terrace. 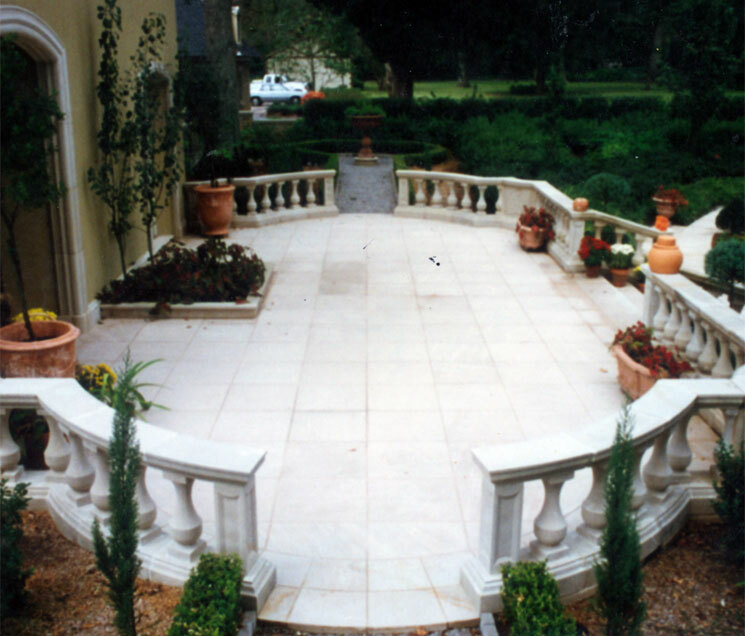 If you like what you see, contact us today with the appropriate reference number(s) below. 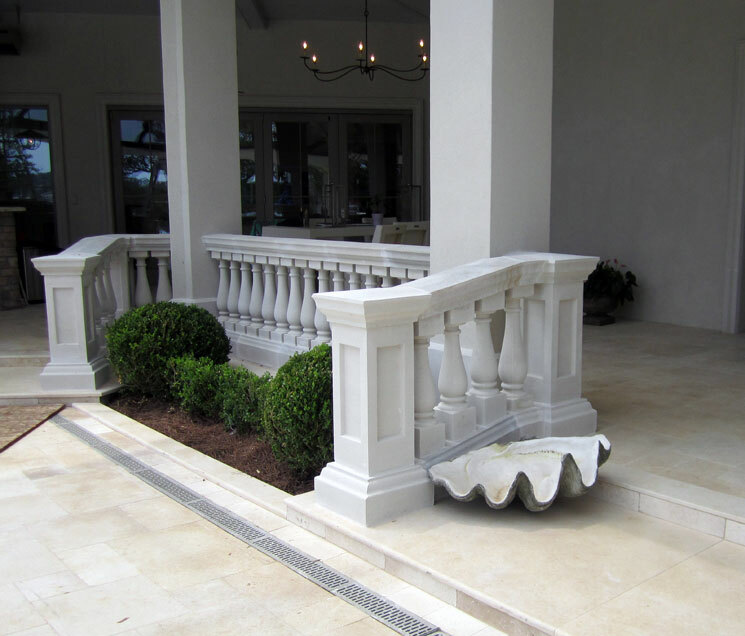 We can custom design and manufacture just about any system for you.